The Nexusguard “Q4 2018 Threat Report” revealed that the FBI’s shutdown of the 15 largest distributed denial-of-service (DDoS) for hire vendors (“booters”) reduced the overall number of attacks worldwide by nearly 11 percent compared to the same period last year. Along with the fewer total attacks, the average size decreased by 85 percent as did the maximum attack size by 24 percent, indicating the FBI crackdown was effective in reducing the global impact of DDoS attacks. However, the managed DDoS mitigation service provider believes that booter websites are poised to make a comeback despite the crackdown due to growing botnets and incessant demand for DDoS-for-hire services. HTTPS attacks ranked third highest in attack popularity, compared to user datagram protocol (UDP) and simple service discovery protocol (SSDP) attacks. An unusual pattern of frequently repeated HTTPS attacks was observed against one customer, occurring nearly every day in December and up to 13 times in one day, demonstrating the attacker’s commitment to disrupting the target’s network for all of December, the busiest time of year for retail and entertainment businesses. Attack durations increased more than 175 percent to more than 450 minutes on average compared to last year. Attacks in the quarter were routinely targeted to occur during peak service hours for maximum disruption. 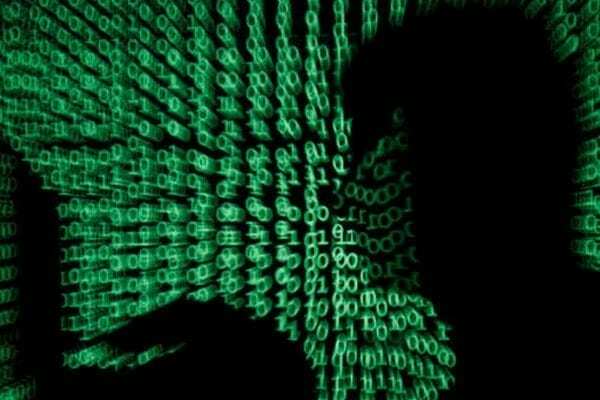 China held its lead as source of DDoS attacks, with 23 percent of attacks originating in the country and 18 percent originating in the United States.